BALTrust supports the work of the British Architectural Library, whose collections originated in 1834 and are among the most comprehensive resources for architecture in the world. Comprising four million items dating from 1478, they range from books, journals, models and drawings to photographs, manuscripts and complete archives. In 2006, they were Designated by the Museums, Libraries and Archives Council as being of ‘outstanding national and international importance’; in 2010 the same body awarded the RIBA Accredited Museum status. 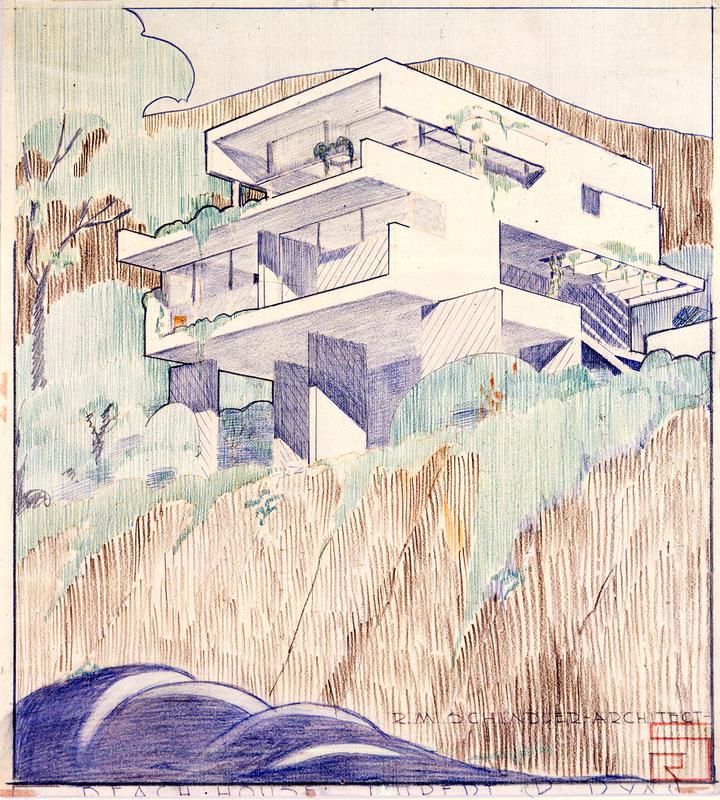 The collections include the world’s largest body of British architectural drawings: Inigo Jones, Christopher Wren and several generations of the Waterhouse, Scott, Wyatt and Pugin families are amongst those represented, as well as Denys Lasdun whose archive has recently been fully catalogued. Other highlights include an unrivaled collection of Palladio drawings and an internationally renowned collection of 1.5 million photographs. In 2010-2011, the exhibition Palladio and His Legacy: A Transatlantic Journey toured the U.S. The exhibition centred on a collection of 31 rarely seen original Palladio drawings and a number of books from the RIBA’s collections, alongside bas-reliefs and architectural models from renowned modelmaker Timothy Richards. 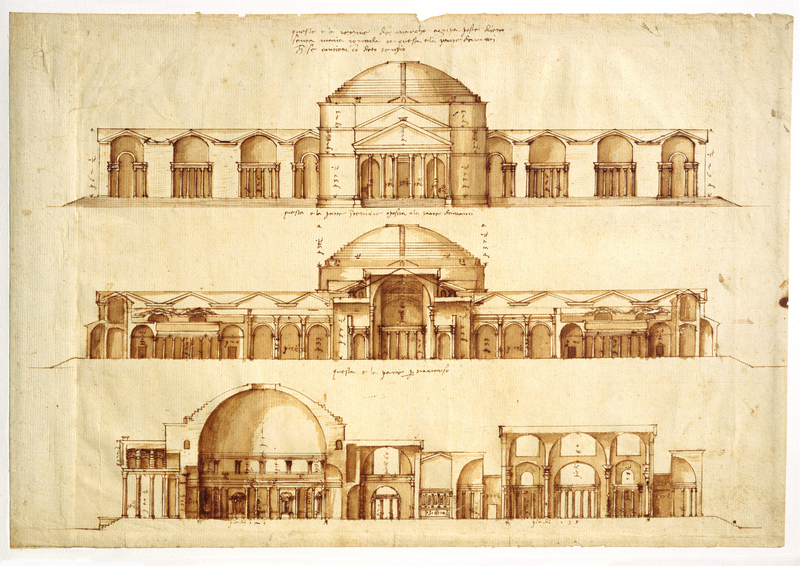 The exhibition traced Palladio’s architectural development alongside the enormous impact his work had on the architecture of the United States. Thanks to the RIBA’s global reputation and network, the collection is constantly enriched by gifts of works, most recently the archive of Charles Correa, India’s greatest living architect. Another example is John McAslan + Partners, who have given the RIBA designs for King’s Cross station. This archive, covering a 16-year period, develops from works on paper to born-digital design objects, exemplifying the changing nature of 21st-century collecting. Many acquisitions are important works saved by the RIBA from potential degradation or sale. These include the photographic archive of the former Architectural Press (about 500,000 prints and negatives illustrating the changing face of the built environment in Britain between 1930 and 1982) and the Chamberlin Powell & Bon archive including documentation of the design and construction of the Barbican estate with drawings, photographs and film footage from 1960s and 70s. The collections are an unrivaled resource for exhibitions on architecture and design. The support of the American Friends helps preserve and develop them for future generations, as well as share them with audiences in the US.